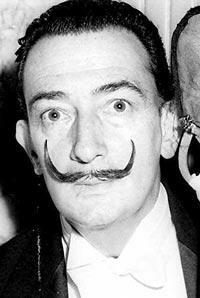 Salvador Dalí whose full name is Salvador Domingo Felipe Jacinto Dalí i Domènech, 1st Marquis of Púbol was born on May 11th 1904 in the town of Figueres in Catalonia. He spent most of his childhood in this area and many of his later paintings show his love of the region. 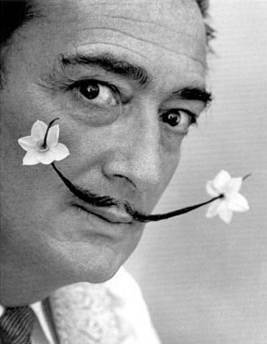 Dalí attended the San Fernando Academy of Fine Arts in Madrid. 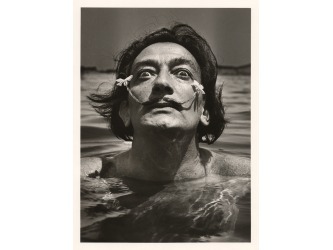 He was first recognized in the Spanish art scene with his one-man show in Barcelona in 1925. 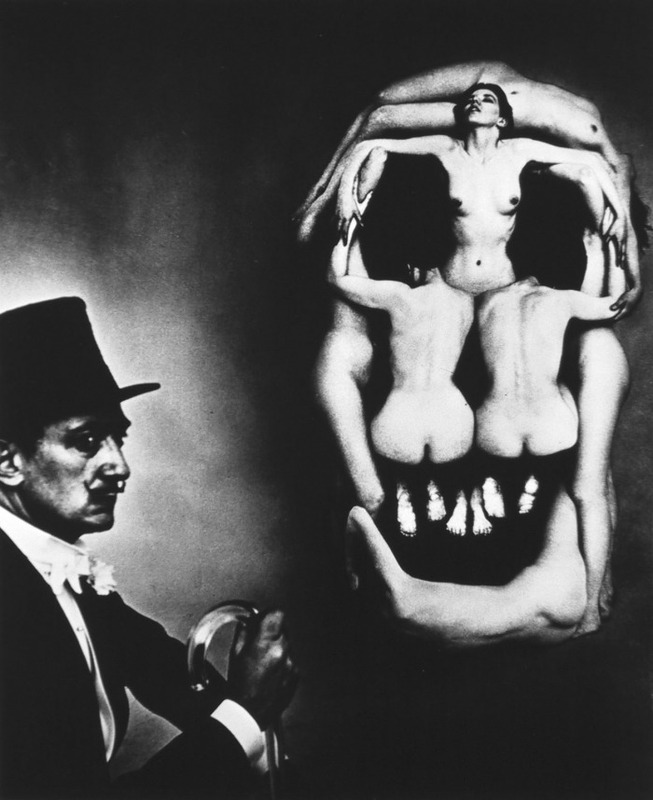 He then became recognized world wide when three of his paintings were actually shown at the Carnegie International Exhibition in 1928. 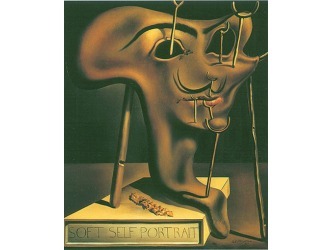 After experimenting with Cubism, Futurism, and Metaphysical painting he joined the Surrealist scene in 1929. 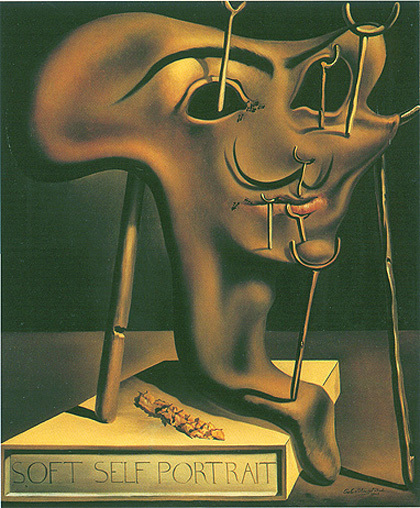 His aptitude for self-promotion helped him to quickly become one of the most famous representatives of the Surrealism movement. 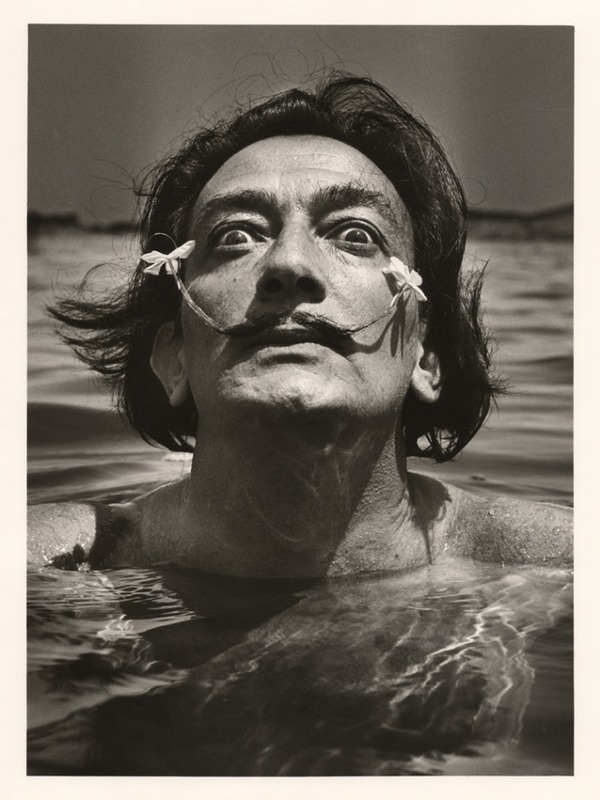 During World War II Dali escaped from Europe and traveled to the United States from 1940-1948. 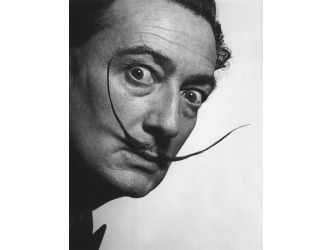 His stay in the United States became a very important time for him as he gained international acclaim. 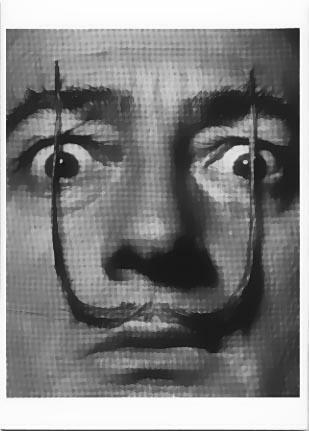 After this period Dali was actually thrown out of the Surrealist movement by fellow surrealists for his rightist political views. 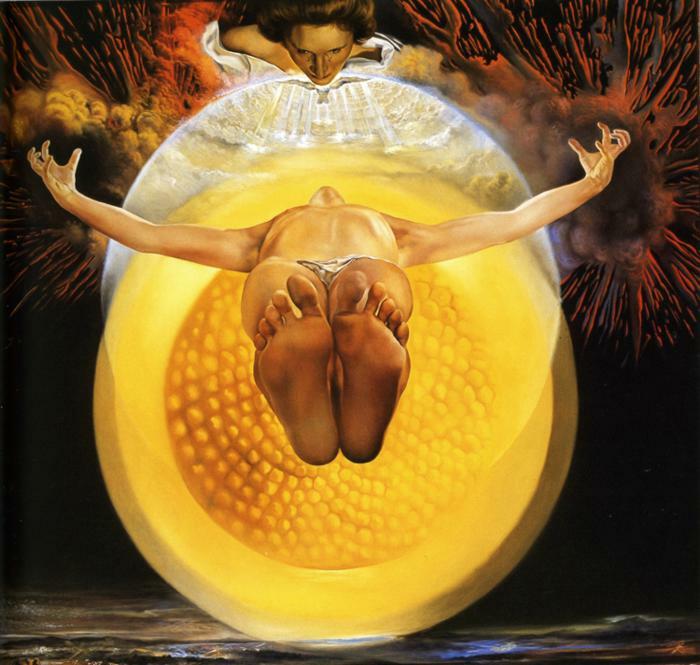 He then moved towards a more classic period in which he focused his work on more scientific, historical and religious themes. 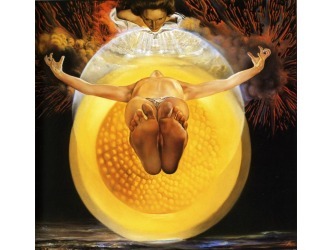 Some elements can repeatedly be found in his work such as eggs (to represent prenatal themes), elephants (to represent phantom reality and distortion in space) and watches (to represent the idea that time is relative). 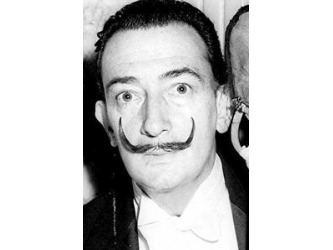 Although many would have wished for his masterpieces to continue on forever, his health declined pretty rapidly after the death of his wife and he died on January 23 1989. 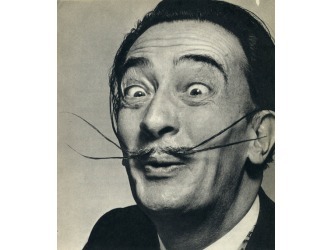 Salvador Dali is best known for his abstract and surreal paintings. 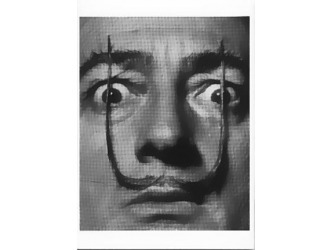 Check out some of his most famous pieces below! 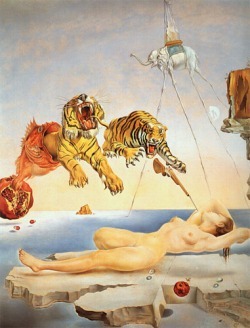 - Possibly his most famous piece. 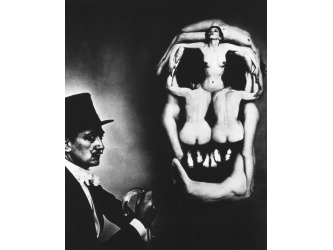 - The piece represents Dali's thoughts on softness and hardness. 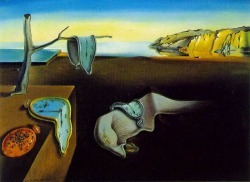 - It can also be read as gravity distorting time. 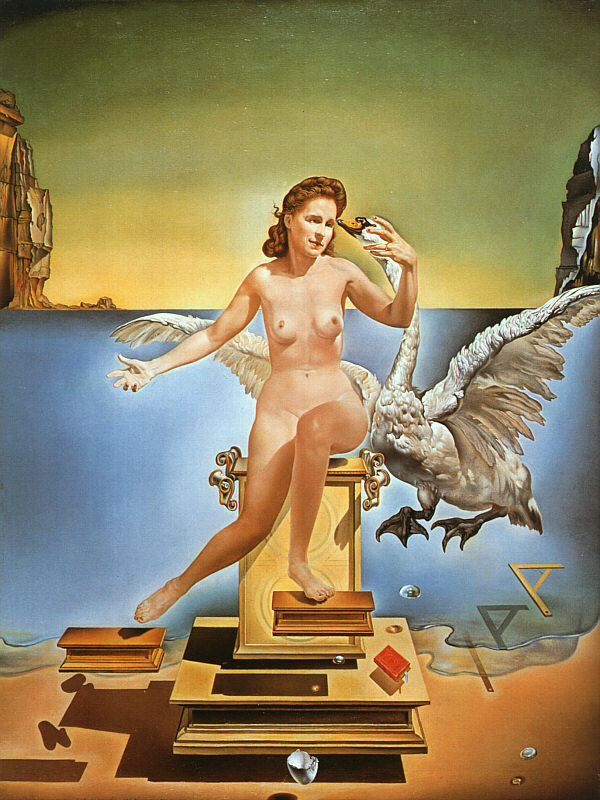 It is said that this painting predicts the key role that air power in World War II. 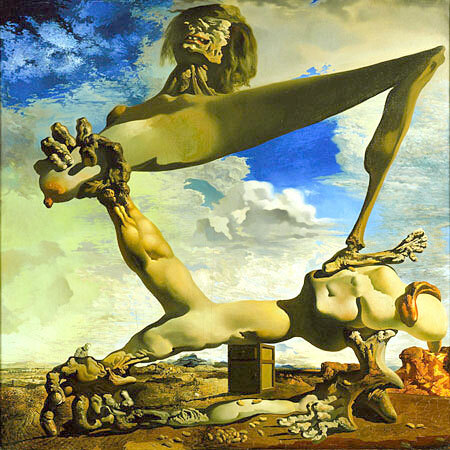 It depicts an oozing plane coming our of a cannon and a dead body draped over a tree holding a violin. 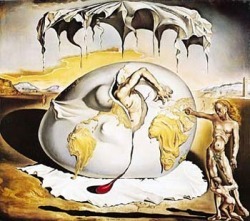 -reflects what he calls "hand painted from dream photographs"
Click on the photos below to see more of his work! 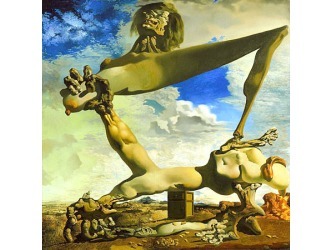 Dali's paintings were not the only things worthy of praise. 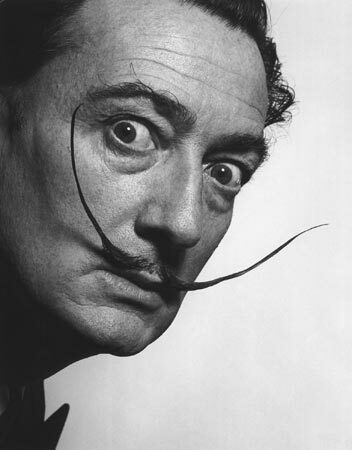 His mustache can easily be considered an art form all on its own. Click on the images below to enlarge them. 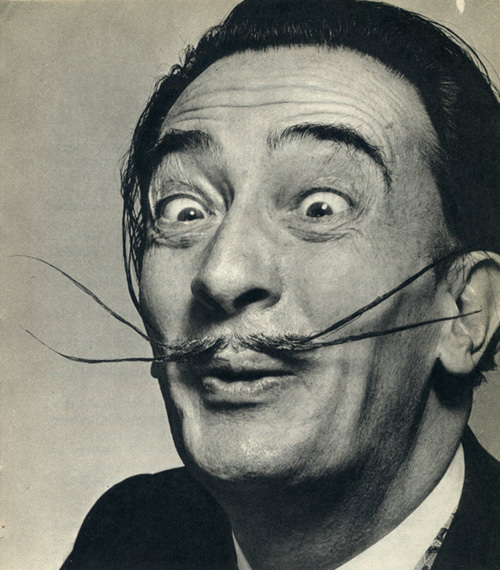 Dali appeared on the popular 1950s game show "Whats My Line?" 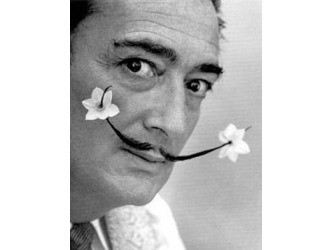 There is no doubt that the uniqueness in his art carried into his personal life. What a great personality!